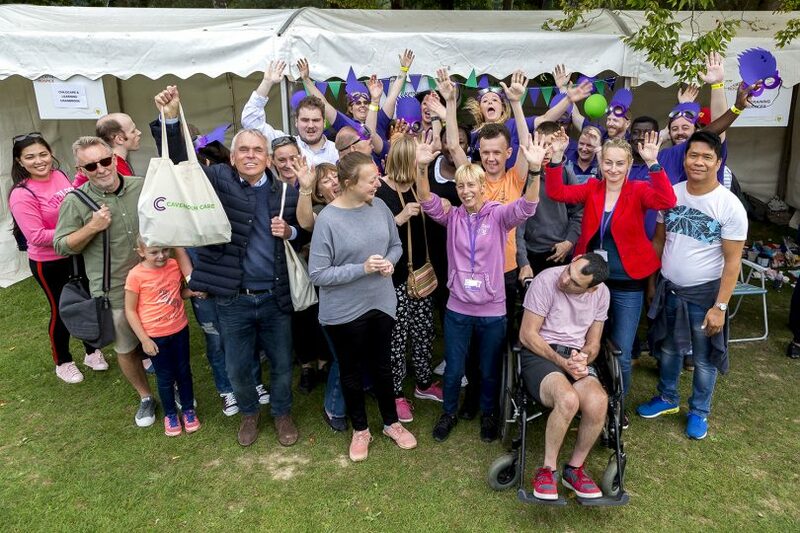 Cavendish Care was founded in 1998 with a view to providing the best care available for young adults with learning disabilities. At the time it was noted that there was a severe lack of residential care homes for young people leaving children’s services who were on the Autistic spectrum and displayed challenging behaviour. One of the main principles of the company is that we have never rushed to fill a home; we believe strongly that the compatibility of the client group outweighs the need to fill homes quickly and subsequently, Chippings (the first home) took over a year to fill with the appropriately mixed client group. Within two years of Chippings opening, all members of staff were involved in the accreditation process with the National Autistic Society, of which we remain members today. 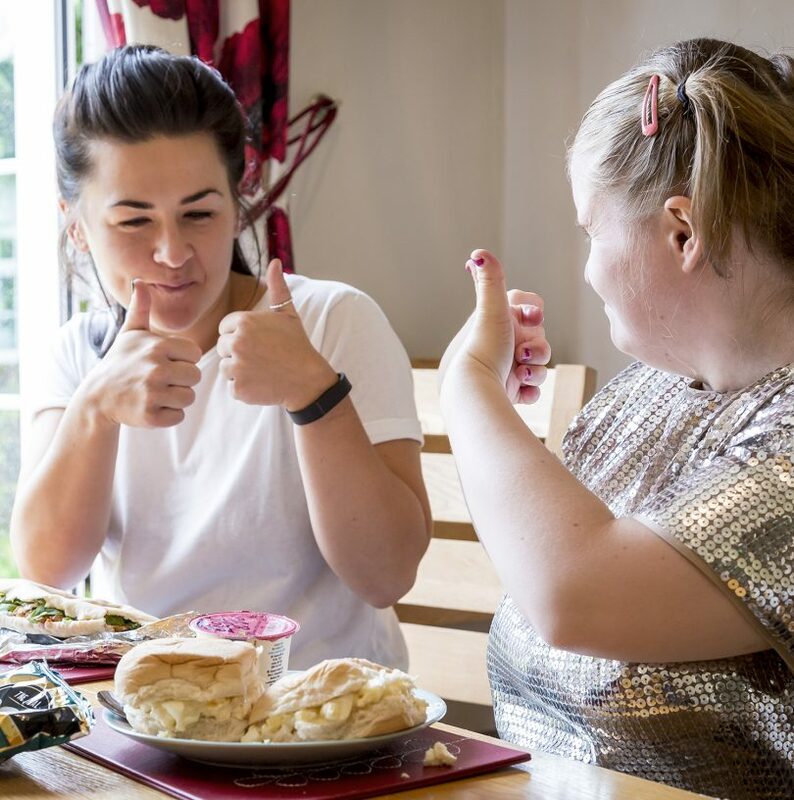 We are proud to say that in an industry that is well known for its high turnover of Support Workers, many of our staff throughout the homes have displayed incredible dedication and loyalty and have remained with us for a number of years. Since 1998, we have been very successful in opening and maintaining a total of 14 homes. All our houses within Cavendish Care work to Care Quality Commission (CQC) National Minimum Standards that relate to our particular service (copies of inspection reports may be accessed through their web site). We aim to achieve excellent ratings for all our services.